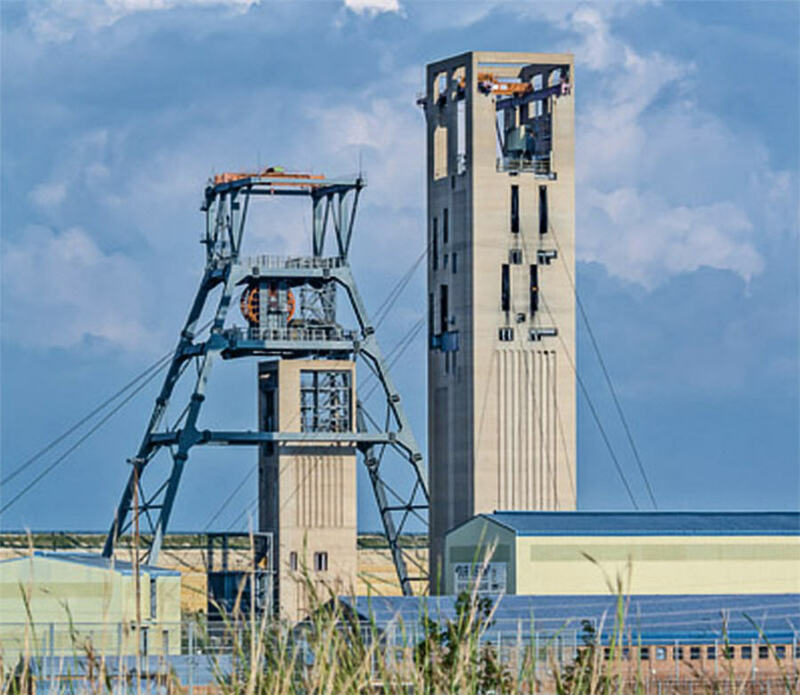 JOHANNESBURG – Gold Fields said on Friday third quarter production was down 3 percent, with its last South African asset, South Deep, weighing on total output. Gold production for the quarter ended Sept. 30 from continuing operations dropped to 533,000 ounces from 552,000 in the same period last year, with the struggling mine producing 50,000 ounces during the quarter. South Deep has faced numerous operational obstacles in a tough geological setting 3 km (2 miles) below the surface and is undergoing restructuring that would cut around about 1,100 jobs.